I wish all of you only the most joyous and healthy holidays! That means keeping the STRESS to an absolute minimum and staying smart when it comes to true PREVENTION. This is the time of the year when your immune system will undergo many challenges, but I am hoping that with a little TLC and some words from your fun-loving wellness advisor, this winter would be more enjoyable! After all, "HAPPY AND HEALTHY" should always go together. 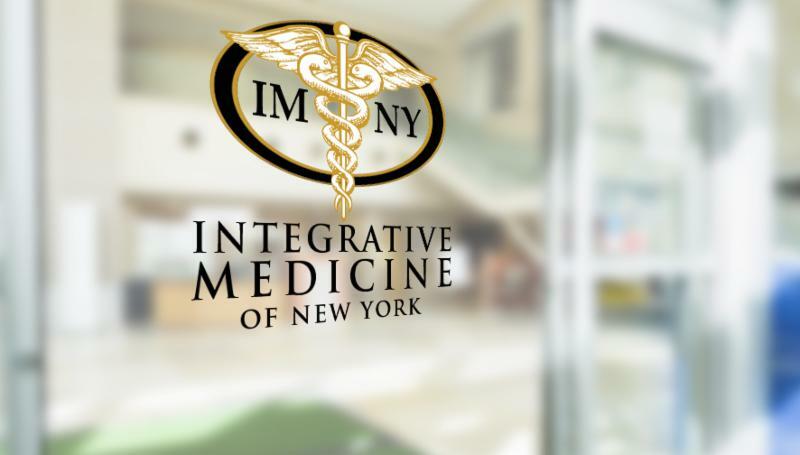 Starting January 1, 2018, we are proud to launch the new brand of our practice as INTEGRATIVE MEDICINE OF NY. IMNY represents a major expansion of Linchitz Medical Wellness- incorporating a significant array of specialized treatment solutions & resources and support options for an even wider coverage of ailments and patient types. Please visit our website www.IntegrativeMedicineofNY.com to review our recent upgrades! Winter Wellness Tips from "The Doc"
LONG DISTANCE VACATIONS are probably the single most popular way to catch and share germs and viruses. 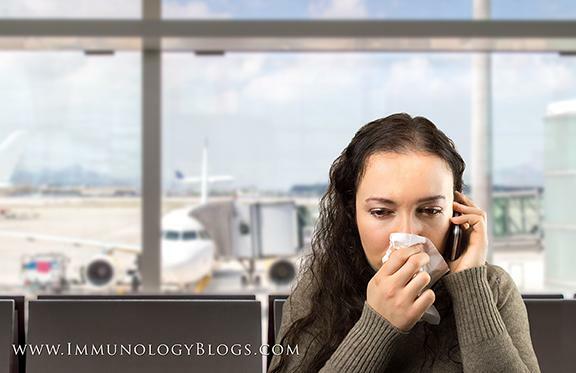 A fully populated airplane, retail stores and public bathrooms are all highly-active areas to challenge your immune system. Check out some of this year's hottest articles on how to build up your immunity! RESOURCES FOR TRAVEL HEALTH SAFETY: The CDC (Centers for Disease Control & Prevention) has complete Information for Travelers about the current health notices worldwide and how to best prepare for that specific region. Before you make travel plans, a little friendly research online can be the difference between a great vacation- or not. 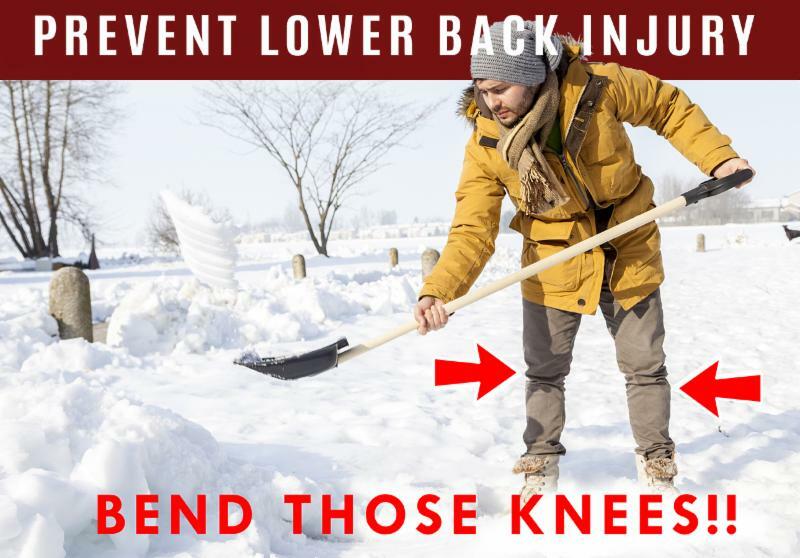 See: CDC.gov/travel. BATTLING STRESS FOR THE HOLIDAYS! The road to wellness means constantly maintaining your immune system -and preventing "the PITTS": Poor Nutrition, Infection, Toxins, Trauma and STRESS. We leave the best for last because preventing stress can be a major project in and of itself. Read a favorite article on "OVERCOMING STRESS"
NEW E-MAGAZINE! We recently joined a brand new e-blog associating our wellness mission with the PAIN HEALERS. The Pain Healer's Alliance shares the insights of wellness practitioners who dedicated their lives to the alleviation of your pain from innovations, product reviews, personal experiences. In the early 2016, Dr. Jesse Stoff and Annie Brandt of the international org ( BEST ANSWER FOR CANCER) launched a media publication that unites all cancer charities into one resource and the results are astounding. ( See Long Island Weekly's feature) It has been a specially remarkable year for Cancer Fundraising on Long Island and AFAC was there to cover it all. The loving generosity of Islanders brought 2017 record earnings like LI2Day's summer 5k race at $315,000. Also included in our AFAC news is American Cancer Society's Jones Beach Breast Cancer Walk, Leukemia & Lymphoma Society's "Light the Night" and the list goes on! 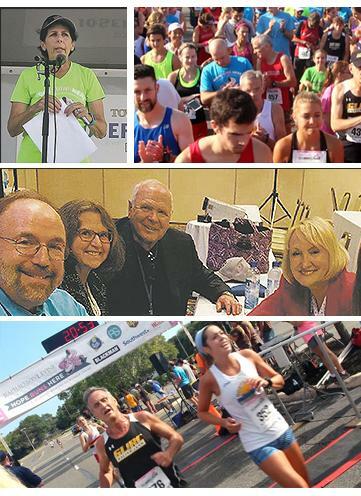 Check out our full news coverage of this year's miracle-mile charities! AFAC NEWS link.